Holiday season vector designs. 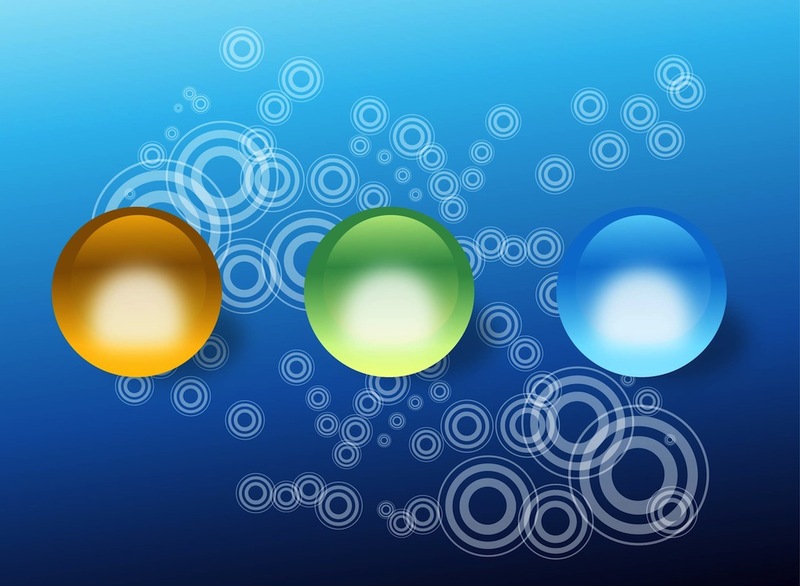 Glossy balls in different bright colors and abstract pattern with concentric circles in the background. Bright color shiny spheres or Christmas ornaments. Free vector layout for holidays, Christmas and abstract art layouts. Download shiny balls graphics for posters and flyers designs. Tags: 3D, Balls, Buttons, Christmas, Circles, Decorations, Round, Shiny, Web, Www.